Crypto investment app Donut has secured $1.8 million in a seed funding round, CoinDesk reported. The round was led by Redalpine Venture Partners, a Switzerland-based venture capital firm, with participation from EarlyBlock and Entrepreneur First, AngelList’s Philipp Moehring and Andy Chung, N26 bank board member Marcus Mosen, and others. The company plans to use the fresh funding to expand its engineering and design teams. The funds will also be dedicated towards product development and strengthening partnerships. 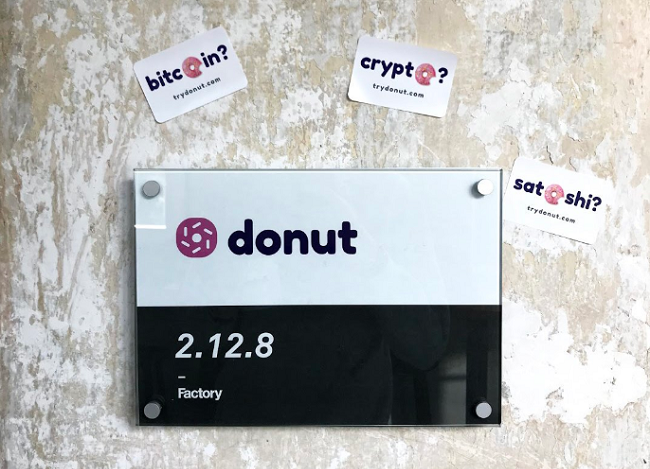 Founded in 2018, Donut is a Berlin-based startup focused on building the next generation of products to enable users to get started within the digital asset ecosystem. It aims to simplify the process of creating a digital asset portfolio. Speaking to CoinDesk, Popat said that the firm is targeting “first-time” crypto investors. “We want to make crypto investing more accessible for the average consumer and help them educate about investing, crypto and the underlying technologies,” he said. Using the app, users would be able to invest in baskets of digital assets through a “gamified user interface,” Popat said, adding that it is optimized for recurring micro-investing transactions. The app is currently in beta and is gearing up for its public launch in summer. More than 5,000 users have already joined the waiting list, Donut said.